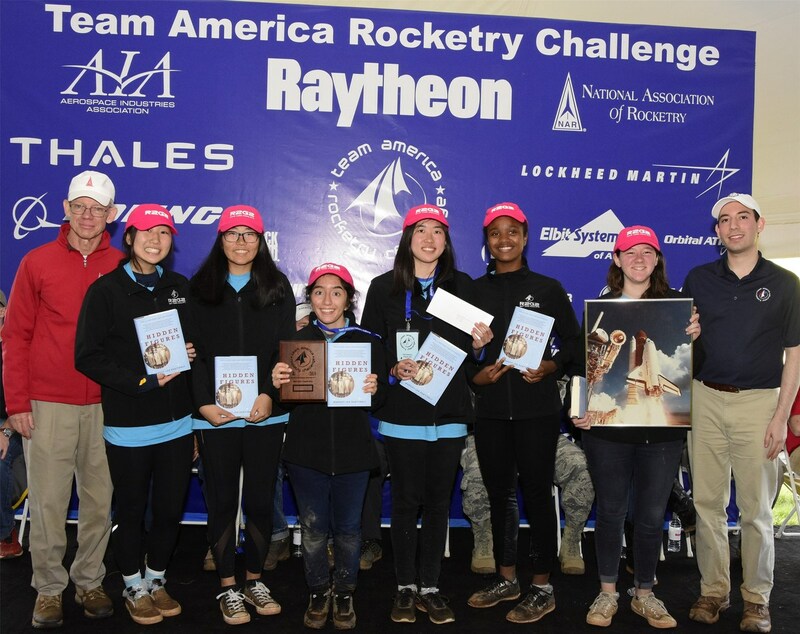 NDA Rocketry earned a First Place Win in the Team Presentation Competition at the 2017 TARC Finals. Members received a plaque, signed copies of "Hidden Figures" and a framed photograph of the space shuttle. The rocketry team was among the top 101 teams in the nation invited to attend the fly-off in Virginia. Team members also attended a reception on Capitol Hill, visited sights in Washington, D.C., and were given a special tour of Aurora Flight Sciences in Manassas, VA. Congratulations to NDA Rocketry!